Love Sandwell Reflects- Read about our recent decision to press pause on our Love Sandwell breakfast gatherings. 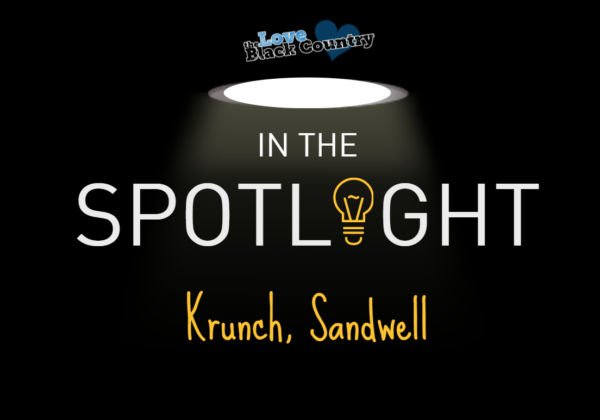 Mentoring Sandwell’s Youth- A spotlight article about the work of Krunch in Sandwell. 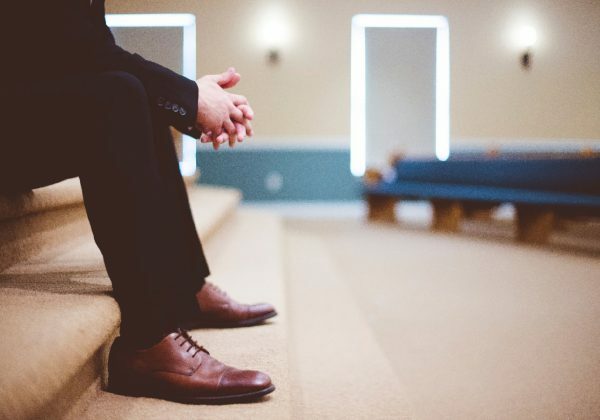 Love Sandwell is part of Love Black Country, an area wide Christian network that seeks to encourage the Body of Christ to listen to God, work together and pursue transformation in our communities. If you are passionate about seeing the Lord transform Sandwell, we’d love to hear from you and help you connect Love Sandwell. 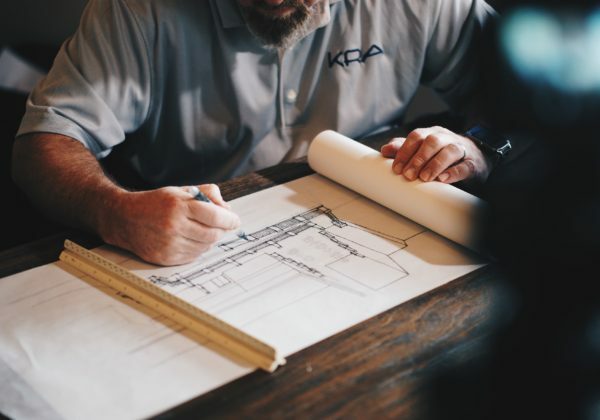 We believe that it is only when we listen to God and work TOGETHER that we will see our area transformed. Please drop us a line and we’ll make sure you get connected to the right people. You can also follow us on Facebook to be kept in touch with all things Love Sandwell!